I recently had the good fortune to meet John Collins and talk to him about his new book, Dealing in Dreams. In essence this book is his life’s story and from the mid 70’s buying his first Ferrari, having to sell it when times were bad after Black Monday, then how he formed Talacrest and went on to be one of the worlds best known classic Ferrari dealers. Now first thing to say about this book is, that it’s all about Ferrari, John Collins and Talacrest. 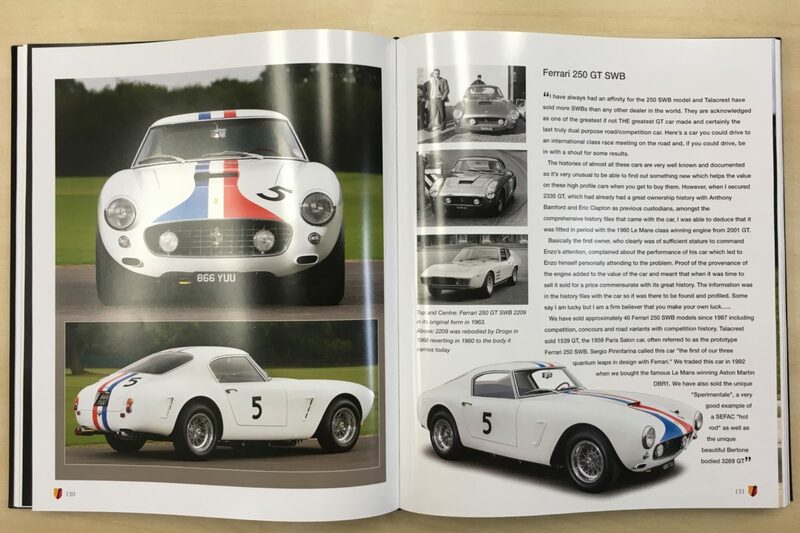 It features 31 chapters, over 352 beautiful pages featuring John’s story, how Talacrest came to be, many of the cars Talacrest have sold (of which there are many), many of the promotional posters/ adverts over the years, John’s view on the market for classic Ferraris, and the future classics and much much more. 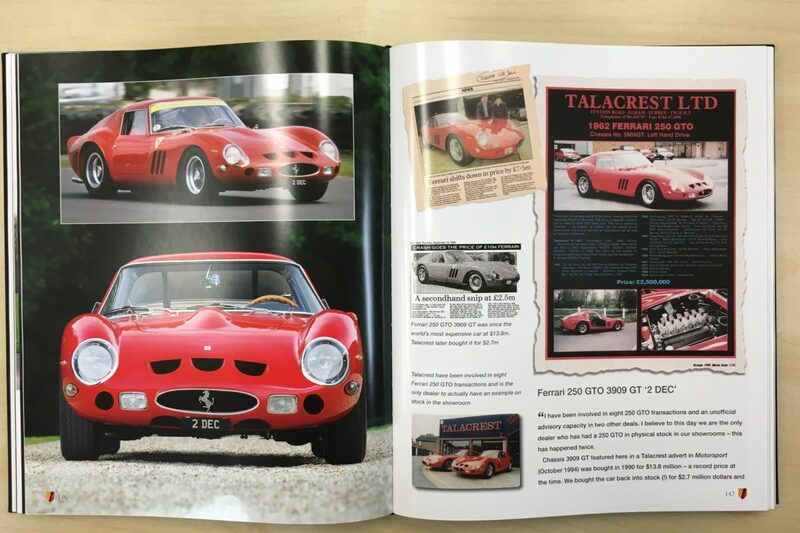 The book has been published to commemorate Talacrest’s 30th Anniversary and documents the start of the business with borrowed capital from mates in the local pub, to the development of an enterprise which became the first Classic Car dealer to win a Queen’s Award for Export. For enthusiasts, a candid recollection of the real stories behind some of the most exotic road and racecar transactions presents a unique insight into the operation of the market at the highest levels. 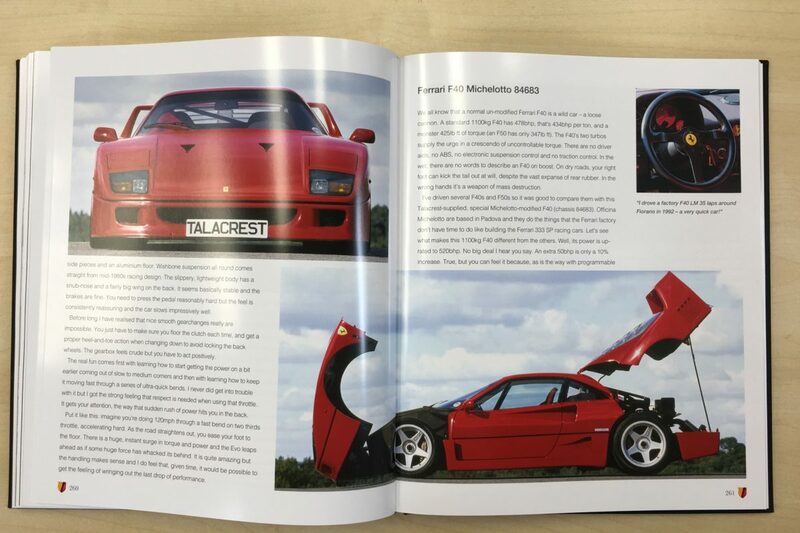 A must read for all Ferrari enthusiasts! This chapter talks over how Talacrest started, which is an inspiration for anyone, and should go to prove that anything is achievable with belief, passion and commitment. This chapter talks over the iconic and spectacular pontoon-fendered 250 TR. It’s a favourite car of ours, so so beautiful. John takes us through the history of the car, and what its like to drive. This chapter is all about the beautiful and very iconic Ferrari 250 California Spyder, which in their day were the cars for the rich and famous, and much sought after today. It tells the interesting story of Chris Evans buying the ex-Coburn 250 California Spyder at auction, which is great to read. This chapter focuses on the Ferrari 250 GT Lusso, arguably one of the most beautiful GT Ferraris ever made. John talks over the history of the cars he’s sold. I’d have to mention this chapter, as the Ferrari 250 GT SWB Berlinetta is right up there for us, as one if not the most beautiful car of all time. John’s opinion is that this car is the most versatile classic Ferrari V12 on the road and the track. Who’s to argue I say. Well we all know that the Ferrari 250 GTO is the jewel in the crown for Ferrari collectors and rates as one of the world’s most iconic cars – and one of the most expensive. John’s been involved in eight 250 GTO transactions. A fascinating read. The Ferrari 288 GTO was the forerunner to Ferrari’s series of supercars and was transformed, via Evoluzione, into the fabulous F40. Here John talks over the cars he’s sold and drove. Featuring the 288 GTO of Chris Evans. Here John reminisces on the non-Ferrari cars that he’s sold over the years. I liked this section because as a passionate classic car aficionado there are so many other beautiful cars.  Cars featured include: Alfa Romeo Alfetta 158/9, Alfa Romeo 12C-37,Alfa ‘Bucci’ Special, Alfa Romeo 1750 GS, Alfa Romeo 8C 2600, Lamborghini Jarama RS, Aston Martin DBR1, Aston Martin DB4 Zagato, Aston Martin DB2/4 Spyder, Porsche 917-30 Can-Am, Porsche 911 GT1, Jaduar D-Type, AC Cobra ‘CSX 6122’, Mercedes-Benz W154 and a Ferrari Team Race Transporter. Here John talks over three collections of important cars traded by Talacrest, including the Hayashi Collection (for Yoshiyuki Hayashi), The White Collection (for Chris Evans) and the Classic Supercar Collection 2015 (27 Supercars). This goes through John’s life, and he talks over the past, present and future. John gives his opinion on the Market for Classic Ferraris, and what his mantra has been over his time in the industry and hie purchasing tips. 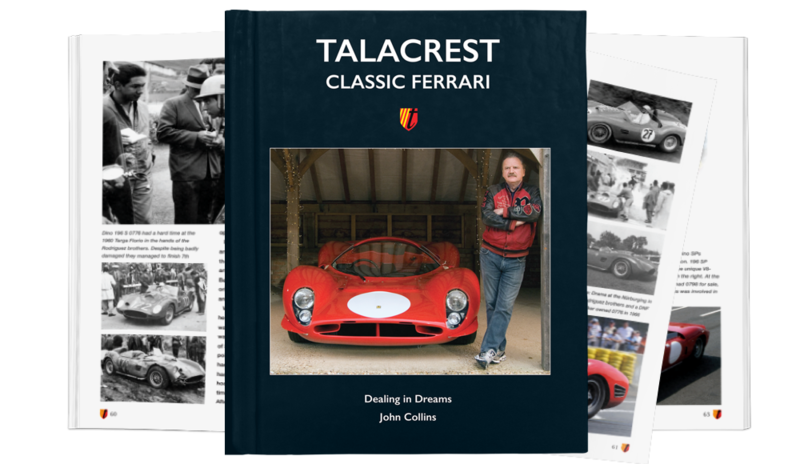 So there you have a short review from me on John Collins’s book, Talacrest Classic Ferrari – Dealing in Dreams. It’s a cracker, and great gift idea for any Classic Ferrari collector or enthusiast. So how do you buy it, and what does it cost? Well it’s not cheap, retailing at £120 for UK buyers, £140 to the EU, and £160 to the Rest of the World. You can buy the book here. 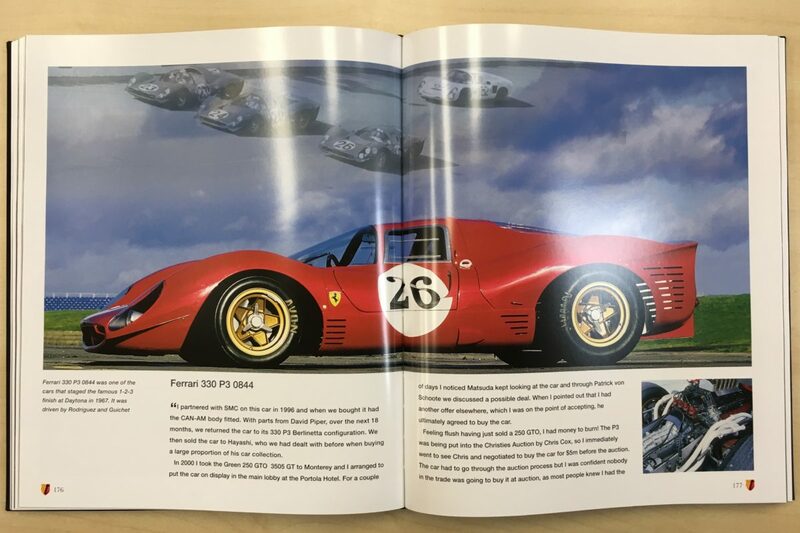 I suppose the people that this book will appeal to, will be Ferrari collectors, wealthy people/ collectors and expensive/ high end classic car people. £100+ for a book may be small change for them, but for most book buyers £100 is very expensive. However, all profits from the sale of the book will be split between two charities – The Thames Valley Air Ambulance and The Racehorse Sanctuary. Great causes and a wonderful book that we highly recommend. He thinks the prices for Ferrari 250 GTOs is ridiculous. Let’s be honest it is. Although he sells mainly classic Ferraris, he loves the engineering of the new ones. He owns a LaFerrari which he adores. He does not have any 50s or 60s Ferraris in his personal collection, which I found a tad surprising. His favourite colour combination for a Ferrari is white exterior, navy blue interior. Like all the Ferrari’s Chris Evans had in his White Collection. He loves German Shepherd dogs. Thanks John. Good luck with the wonderful book, Talacrest and everything else.